Invest in your family’s comfort, safety, and peace of mind with private charter jet flight with Club Jet when your family travels. It might be a wedding, a reunion, a family trip to Europe to visit family and see where your families ancestry began. You control your own schedule, customize your on-board amenities and have the assurance of quality knowing that you’re flying with us, with the best pilots on the largest — and one of the youngest — fractional jet aircraft fleets in the sky. 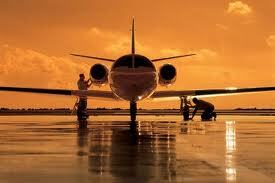 By chartering a jet with us, your family travel begins the moment you board your charter jet. From your tailored in-flight catering menu to attending to the special needs of a pet, your entire flight experience is catered to you, your family and your guests. 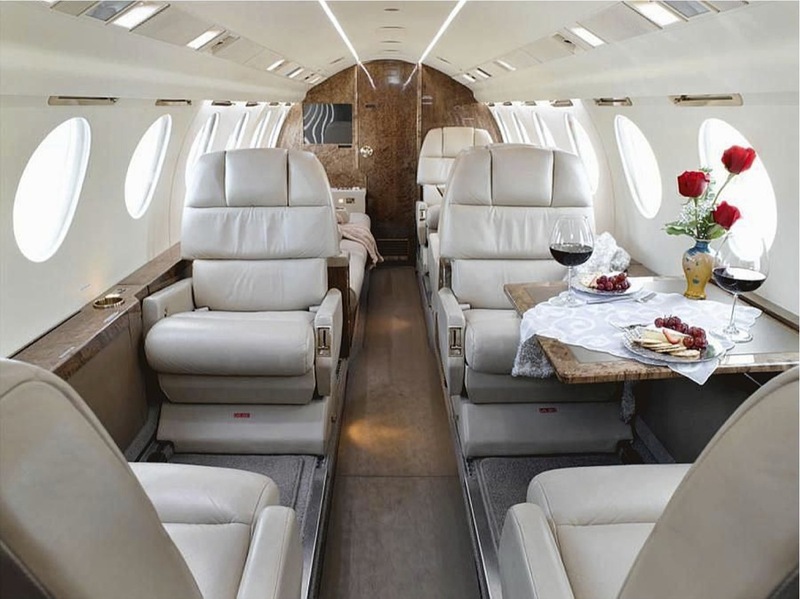 The experienced professionals at Club Jet and your charter flight crew will make it their first priority to accommodate you in every way possible. By using us, you can fly your family virtually anywhere you want, any time you want, enjoying superior service and the highest standards of safety. By chartering a jet with us, you not only improve the quality of your family’s travel time, you improve the quantity of time spent together. Even a work day can become a family day when you eliminate the scheduling restrictions and common delays of commercial travel.